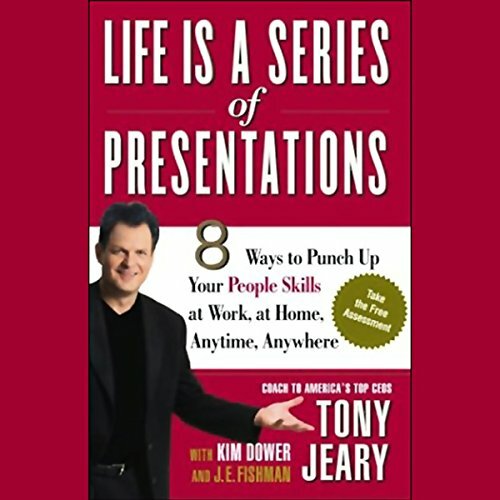 Showing results by narrator "Tony Jeary"
As presentation coach to America's top CEOs, Tony Jeary is known as Mr. Presentation. In his work with more than 500 world-class organizations in 35 countries, he has found a common denominator in every situation: Your success in life depends upon how you approach the millions of opportunities before you. 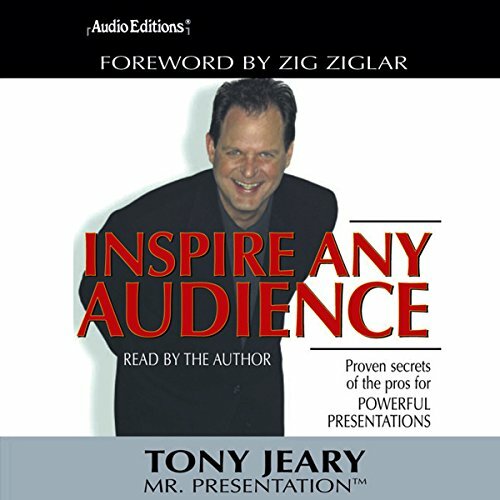 In this insightful and compelling audiobook, Jeary reveals the eight simple secrets that you can put to work immediately to achieve dramatic results! Whether your presentations are one-on-one or to thousands, Tony Jeary covers everything speakers need to positively inspire any autience. 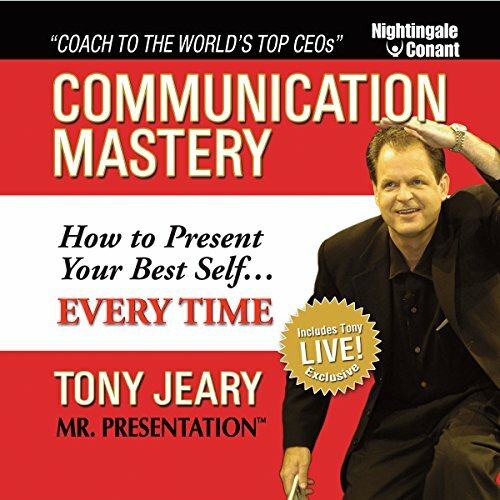 The Perfect Message System you'll discover in Communication Mastery is the very same one CEOs from top Fortune 100 corporations pay Tony thousands of dollars to teach them. And once they have defined their Perfect Message, they've been able to radically simplify and focus their career plan, double and even triple their incomes, and increase their ability to influence and motivate others. Major Fail...questioning what did I pay for?? ?